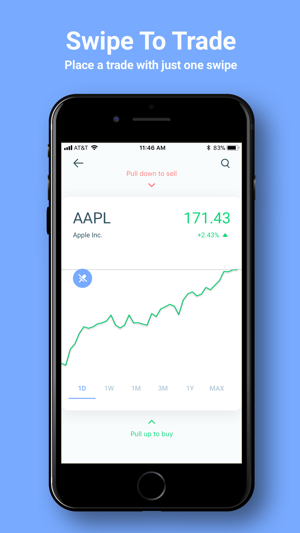 J2T: invest in stocks & ETFs with a few swipes, perfect execution or commission free plan available. 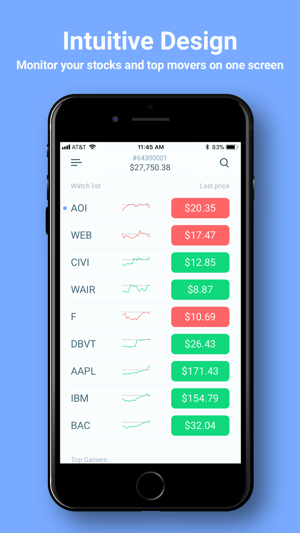 Convenient trading features and user friendly interface in one mobile application created by Just2Trade team. 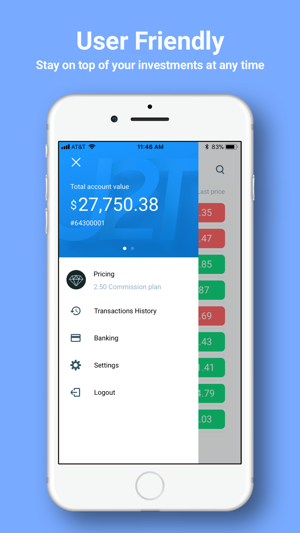 J2T is a perfect app to manage your trades and investments. 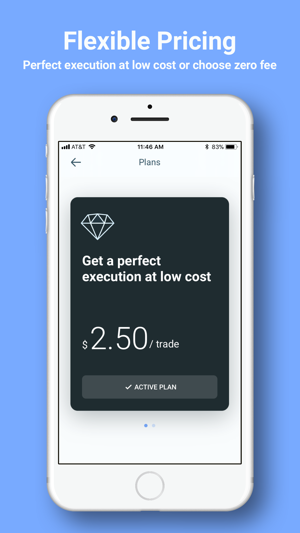 Just2Trade providers $25M protection for every client with combined SiPC LLOYD’S. 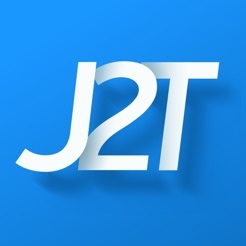 Just2Trade has been named as one of the best broker dealers by Barron’s, Kiplinger’s Personal Finance and other top-tier publishers.